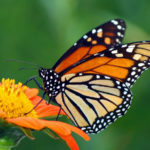 If you’re not seeing as many monarch butterflies in your garden as you used to, there’s a reason for that. 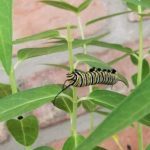 In fact, it’s become a problem in North America that many are trying hard to mend, including a local youth group at Christ the King Lutheran Church in West Chester. 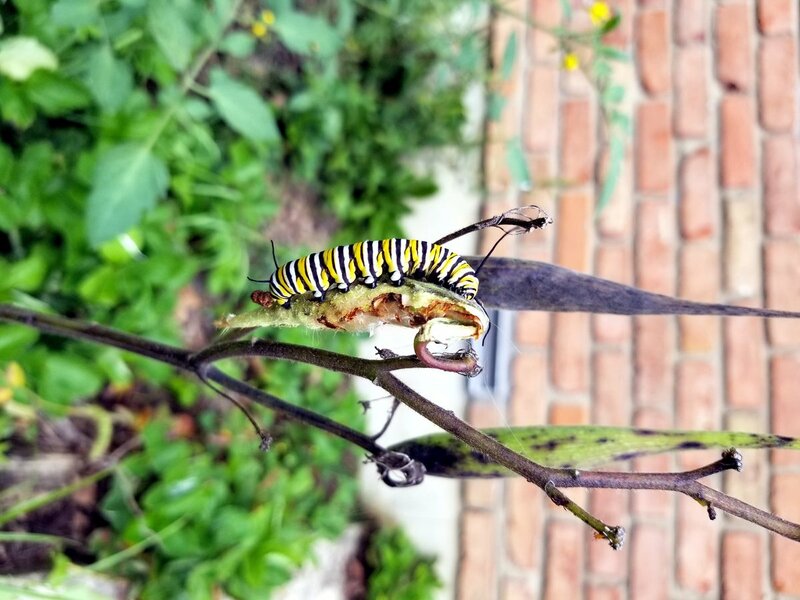 This past fall, teens and their parents planted seeds to cultivate an expansive monarch butterfly garden at the church, which has become a certified Monarch Waystation. 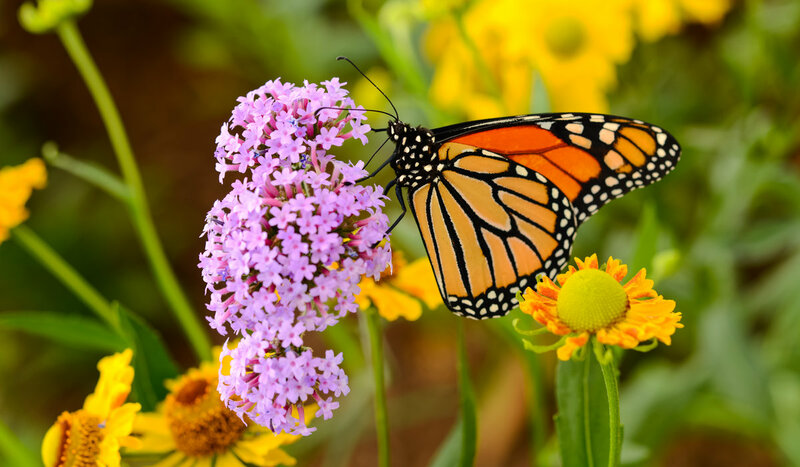 A Monarch Waystation habitat is a place that provides resources necessary for monarchs to produce successive generations and sustain their migration. 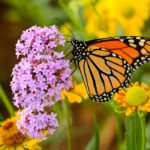 According to the Xerces Society for Invertebrate Conservation, the population of monarch butterflies has been steadily declining for the past two decades, primarily due to habitat loss, pesticides and rising temperatures. 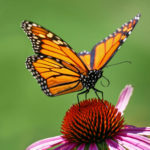 In fact, the western population faces extinction in the next 20 years. 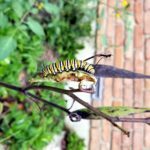 So, when church member Donna Pellegrin and her daughter discovered 11 starving monarch caterpillars in their home garden, they knew they had to act fast. 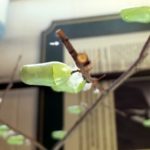 Donna turned to Susan Fox, a retired landscape architect, avid gardener and leader of the Green Team (an eco-friendly group) at Christ the King. 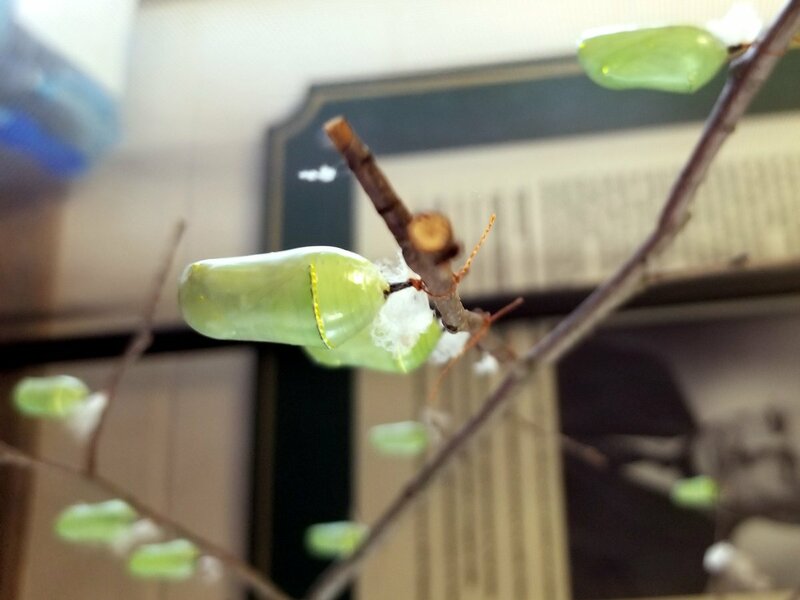 What started as an educational family project blossomed into something bigger. 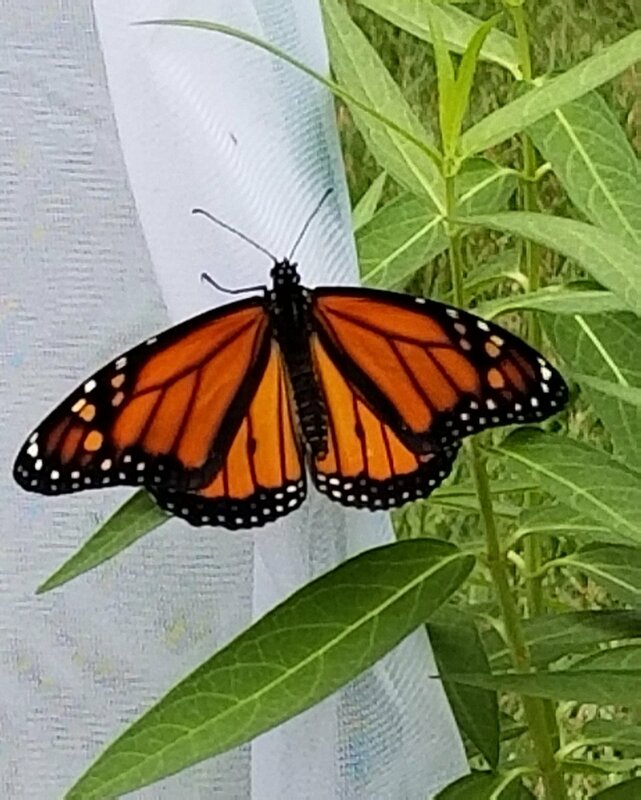 Donna serves as the Youth Coordinator for Christ the King, and once her youth group heard what she and her daughter were doing, it soon became a team effort to help save local monarch butterflies. 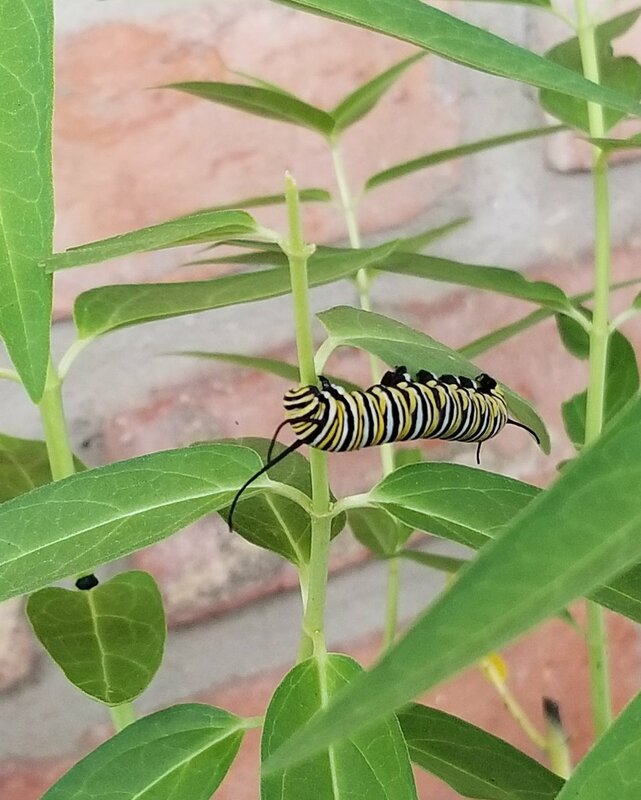 While there are many different types of the milkweed plant, the main types that will grow locally are common milkweed, swamp milkweed and butterfly milkweed. 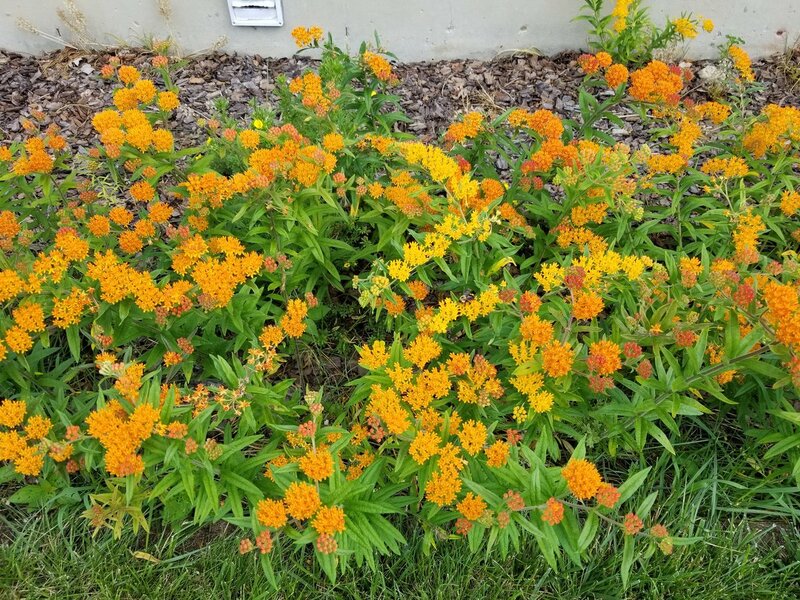 “Milkweed used to be a common roadside weed but it’s disappearing,” Susan explains. 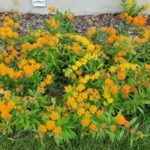 “So, we try to encourage others to plant milkweed in their own gardens, at churches or at schools. 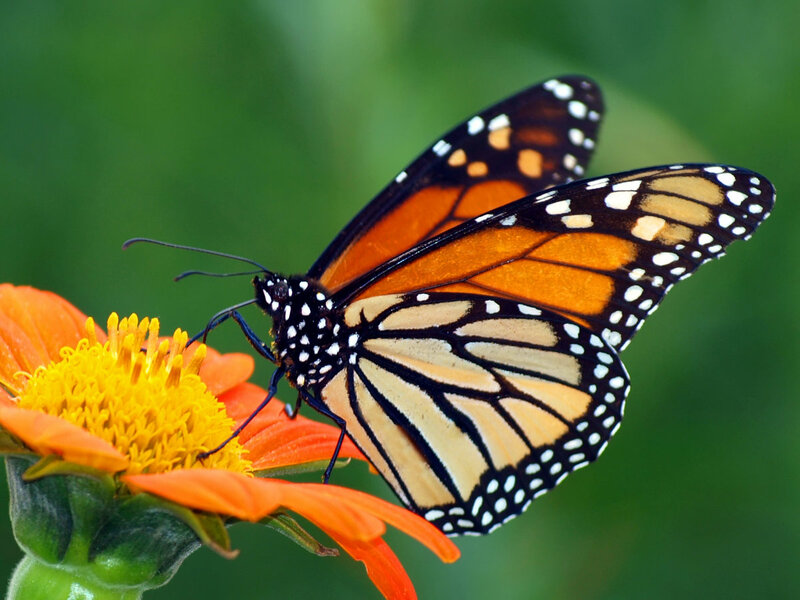 Monarch habitats not only support monarchs, but many of our other important pollinators and wildlife as well. 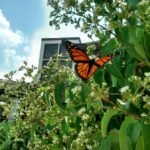 Join Christ the King on June 1 for Monarch Fest: a family and community event to help save the butterflies. 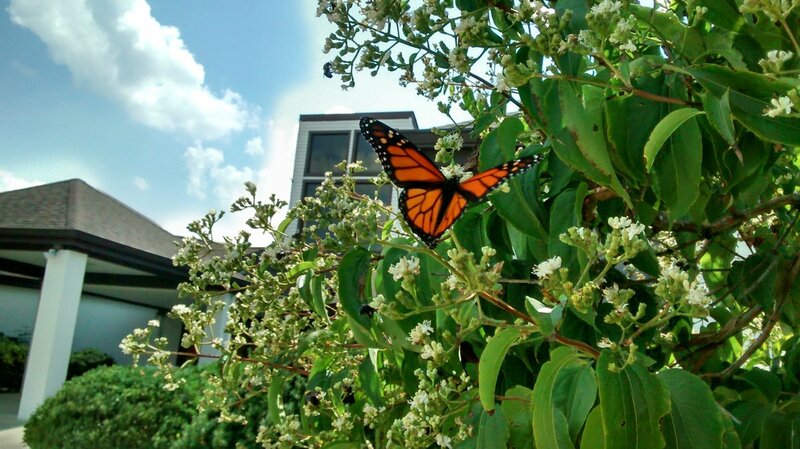 Tour the butterfly garden, enjoy music, view a screening of the movie “Flight of the Butterflies,” and take home free milkweed plants. 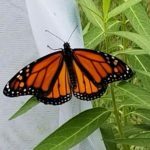 Plant one or more types of milkweed plants, and create a density of two to 10 plants per square yard to provide shelter for the monarchs. 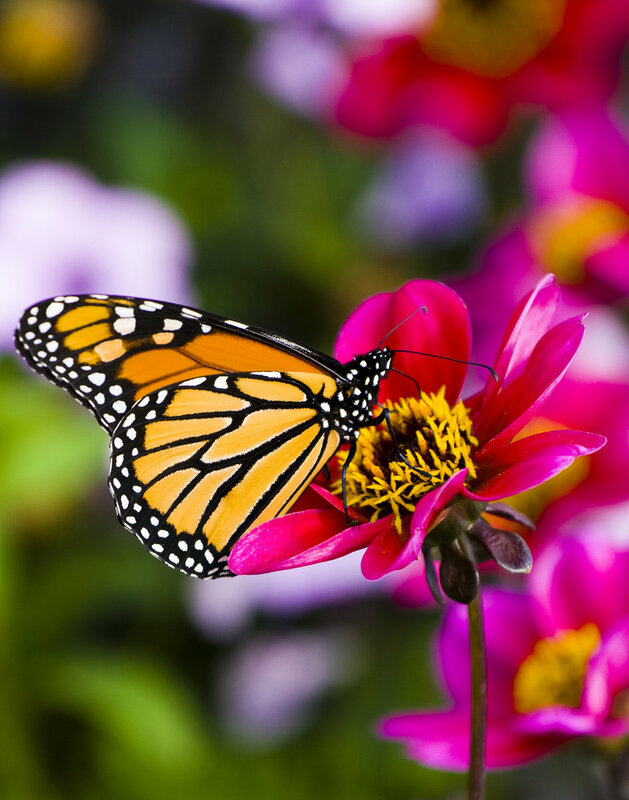 Plant one or more nectar plants that are annuals or biennials. 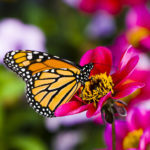 Examples include blanket flower, French marigold and thistle. 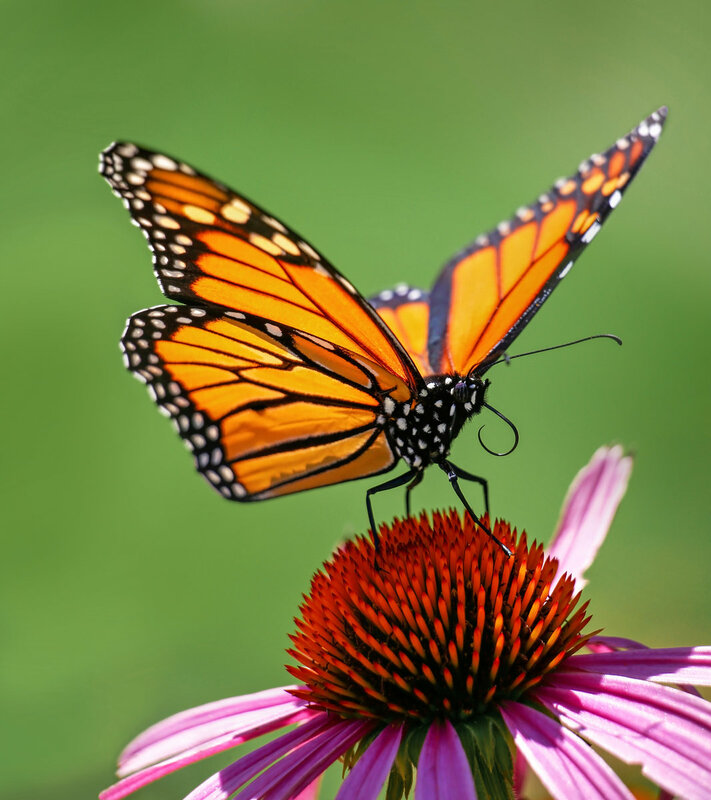 Plant one of more perennial nectar plant like Black-eyed Susan, butterfly bush, catnip or violet.